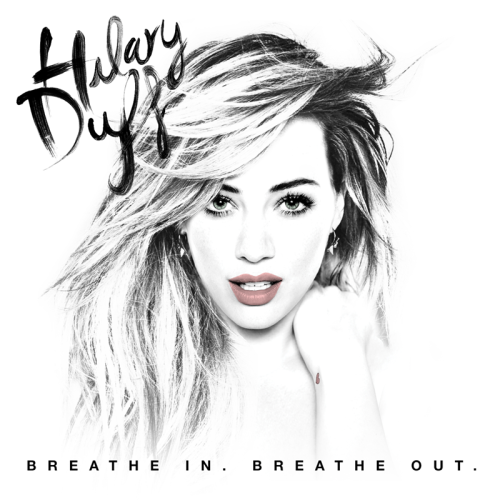 This song is not on the album 'Breathe In, Breathe Out', but was a exclusive download if you bought the fan package - which I didn't -. So unfortunately I can only listen to the song online. This song makes me feel like a badass who can concur the world. PS: Happy Birthday Hilary! This month I've finished watching 'Pretty Little Liars' and I finally know who 'A' is! Although, the five years fast forward shows the girls aren't done yet. I wonder if the show continues with five years from now? I will be happy to email you the song! Email me at dlavoie8687@gmail.com. I'll send a copy of the original download from Fanjoy for you.